MCC Theater's annual MisCast gala is one of the most exciting and unique theater events in town. 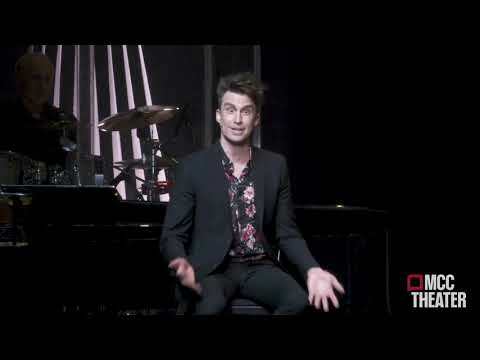 Broadway’s hottest stars perform songs from roles in which they would never be cast. 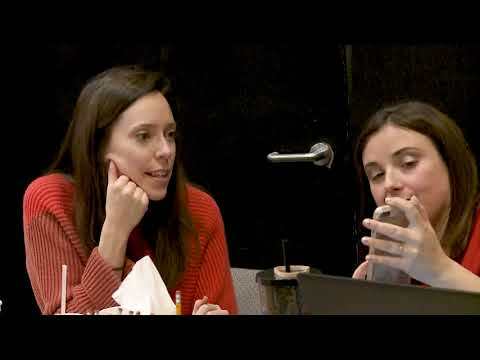 Participants in Arts Engagement Programs experience greater connections with others, and as a result a greater sense of well-being. 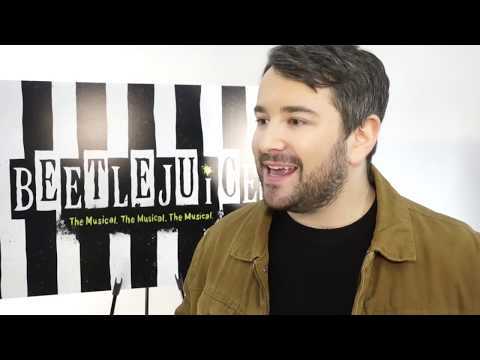 Alex Brightman, Sophia Anne Caruso, and more of the cast offer a sneak peek of what's in store as the Tim Burton classic heads to the stage. Rebecca Naomi Jones, Ali Stroker, Mary Testa, and more of the cast share why Broadway’s upcoming Oklahoma! 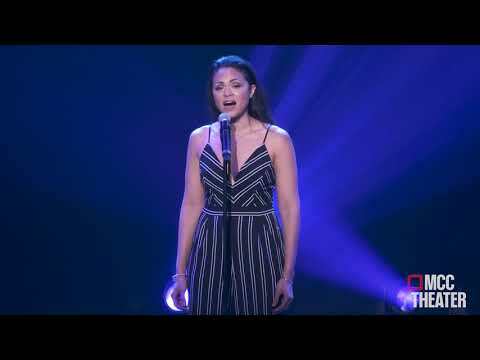 is "not your grandma’s version" of the Rodgers & Hammerstein classic. 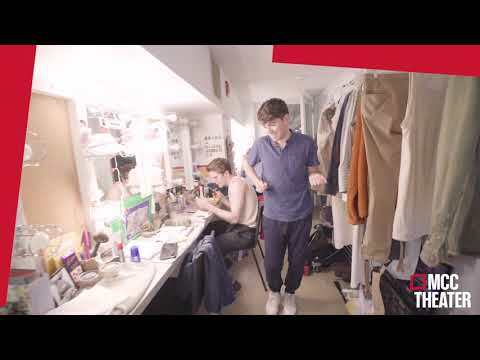 Heidi Schreck, director Oliver Butler and more talk about the importance of bringing WHAT THE CONSTITUTION MEANS TO ME to Broadway. 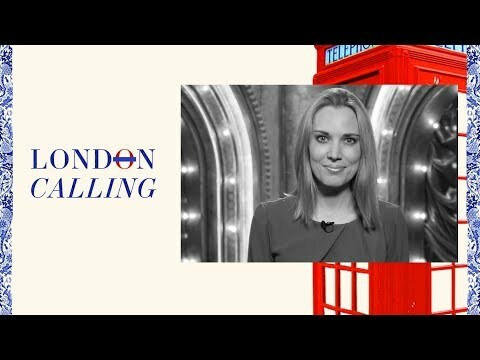 In the third episode of LONDON CALLING, Imogen Lloyd Webber gives a thumbs up to FROZEN, discusses Jason Donovan's return to JOSEPH AND THE AMAZING TECHNICOLOR DREAMCOAT and more. At the opening night of WHAT THE CONSTITUTION MEANS TO ME the cast and guests fill in blanks to create their own wacky version of the Constitution's preamble. 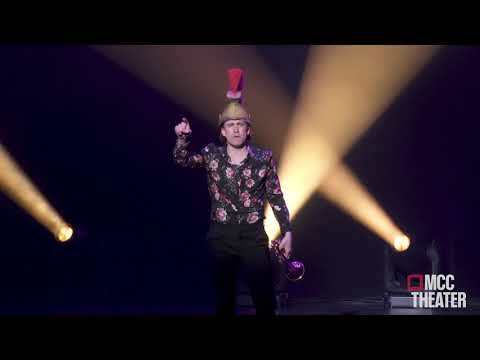 Be More Chill took Good Morning America's Strahan and Sarah by storm with a performance of 'Two Player Game'! 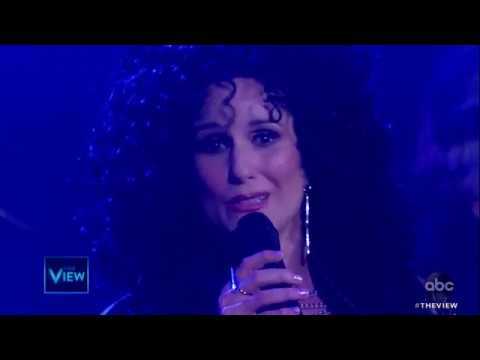 The Cher Show star Stephanie J. Block headed to The View to perform one of the star's signature 80's hits, "I Found Someone"! 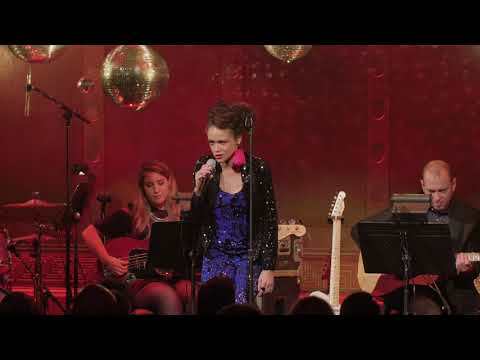 Check out her rockin' performance below! 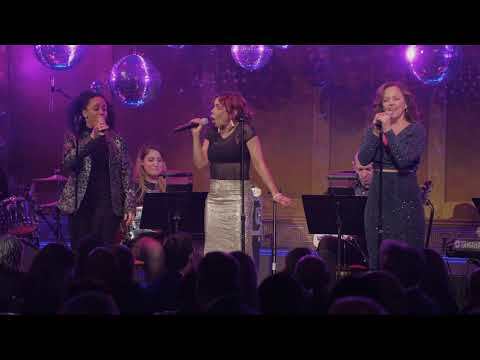 Nathaly Lopez, Alice Ripley, and Daphne Rubin-Vega perform "Knock on Wood" at New York Theatre Workshop's 40th Anniversary Gala on February 11, 2019. 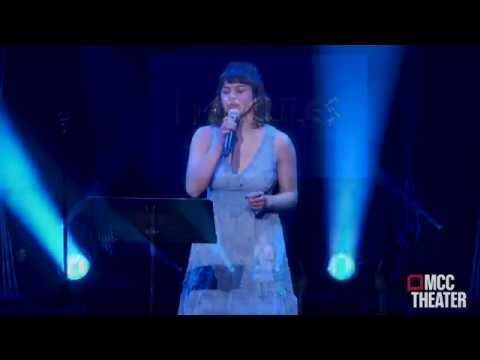 Amber Gray performed "Our Lady of the Underground" from HADESTOWN at New York Theater Workshop's 40th Anniversary Gala on February 11, 2019. 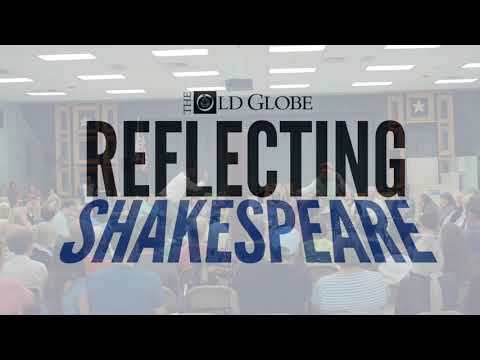 Narrated by Laurence Maslon. 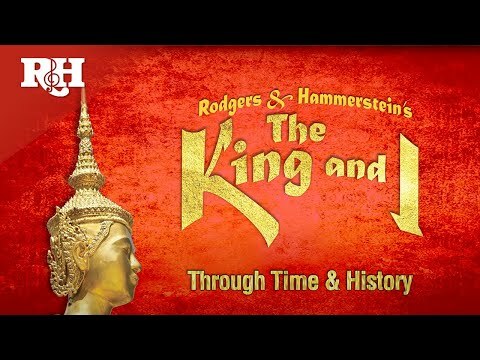 Happy 68th Anniversary to Rodgers & Hammerstein's THE KING AND I! 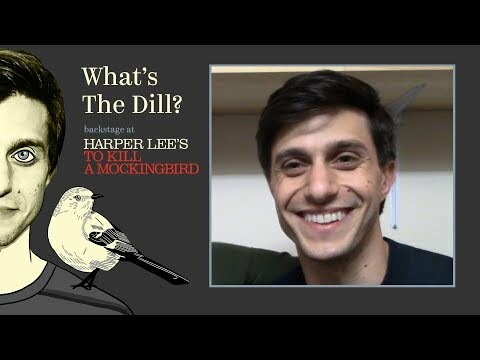 TO KILL A MOCKINGBIRD's Gideon Glick reveals secrets of the wardrobe department and sits down with Kimberly Grigsby, the show's musical director. 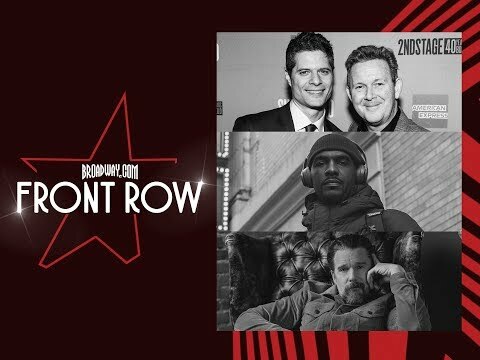 A chat with Ethan Hawke about Sam Shepard, a look at SUPERHERO and an insightful sit-down with HAMILTON's Carvens Lissaint.